Lessons from across the Great Divide with progressive American Jews. 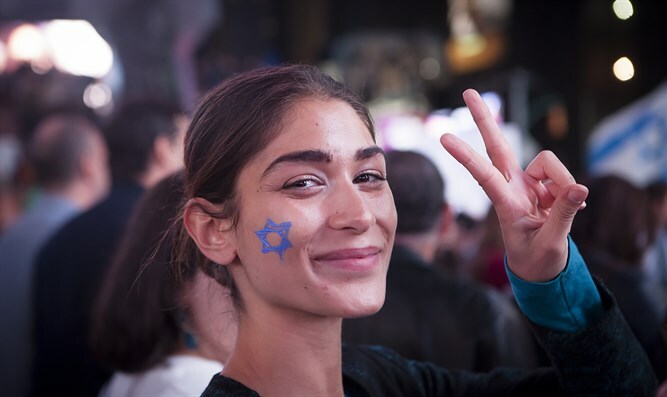 Gil Hoffman returns from a speaking tour in eight American states with new insight into Israeli politics and the relationship between Israel and progressive American Jews. He speaks about whether the growing divide can be resolved now and prescribes the opposite treatment that Haaretz recommended: No taking a break in the relationship but spending more time together to get to know one another better.